This is a very popular event for all our students and their families involving half a dozen rounds of bingo and a chance to socialise with other students and their families. The annual grand draw also takes place with tickets being sold by all families in the weeks leading up to the night. 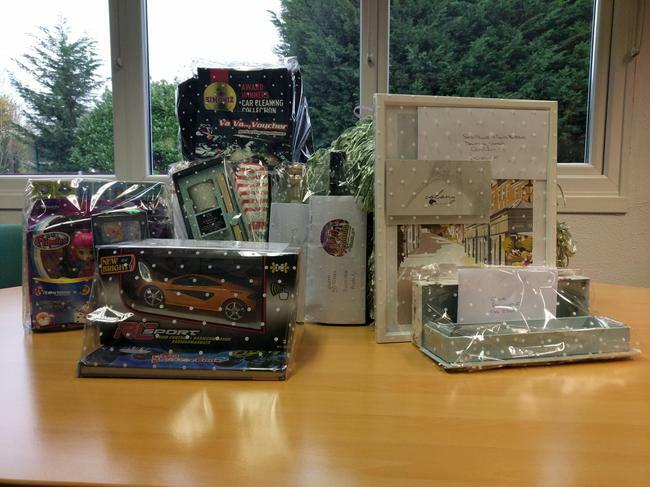 There are lots of great prizes including vouchers for local restaurants, beauty salons, sports and entertainment venues as well as gifts, games, food treats and drinks. 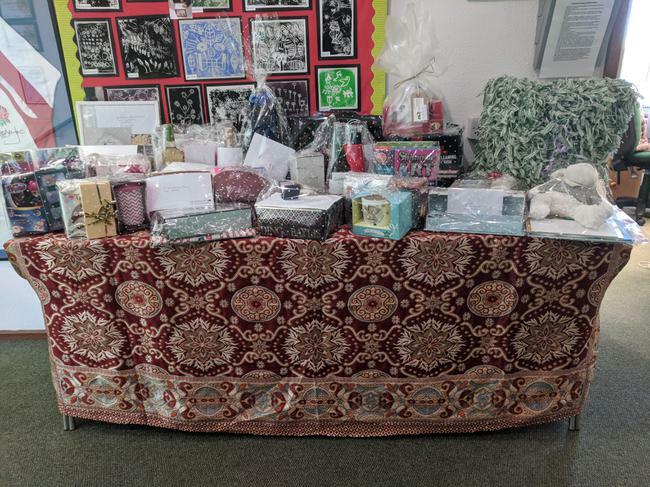 In November 2017, the grand draw and family bingo event raised £1,600 for the school. Thank you to all the local shops, restaurants, visitor attractions, leisure venues and businesses that donated prizes and vouchers (please see the list in the programme) and to everyone who bought and sold tickets.